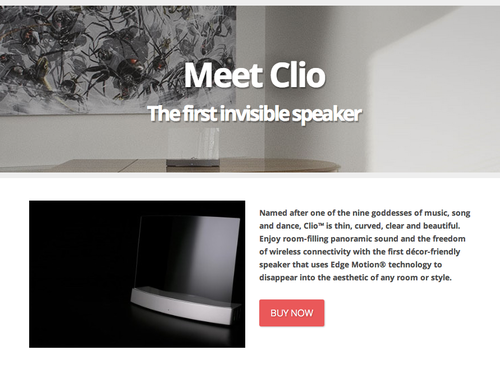 Why we like it: This POP has great call to action buttons and excellent visuals throughout the page. 2. 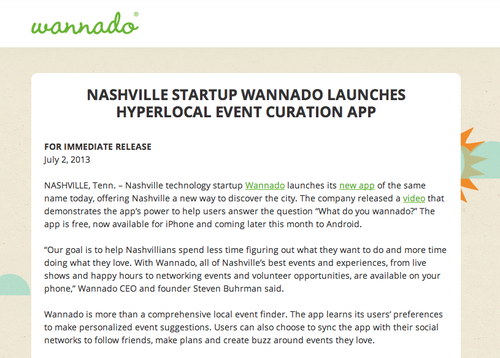 Wannado, A Mobile App Startup, publishes a press release. Why we like it: Check out the custom background that has a way of branding even something as boring as a press release. 3. 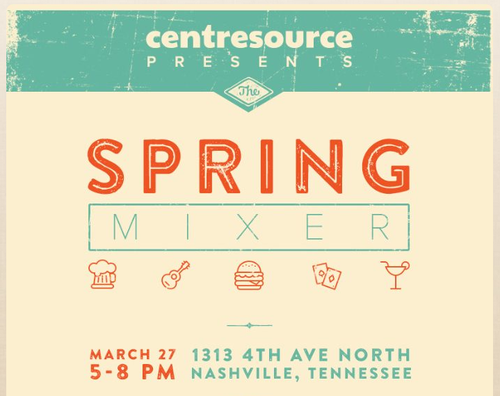 Creative agency, Centresource, promotes an event. Why we like it: Check out the embedded Eventbrite sign up form to make RSVP’s easy and Google map to help attendees easily find the location. 4. 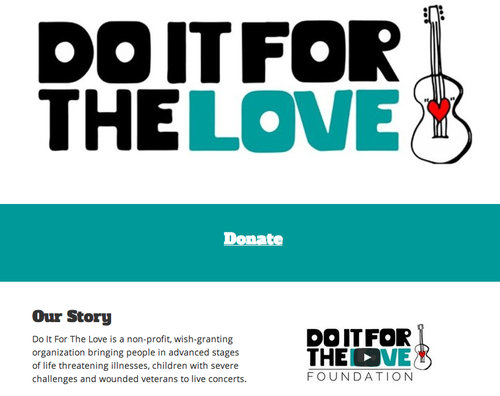 A not-for-profit launches a donation page. Why we like it: Great custom banner, donate button and embedded video! 5. 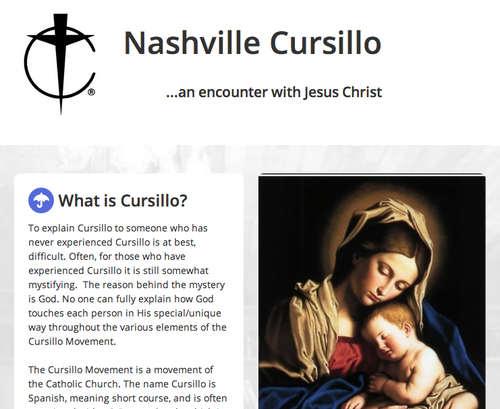 A movement in the Catholic church, Cursillo, launches an info page. Why we like it: Notice the picture at the top of the page splits up the text to make it easier to read. We also love how you can register for upcoming services and download the application directly from the POP. 6. 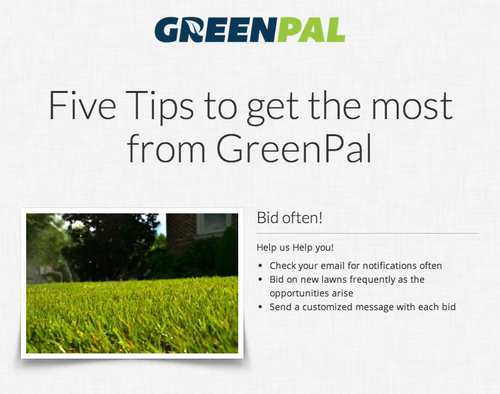 A budding early-stage company, Green Pal, offers a info page to one segment of their audience. Why we like it: Staggered pictures to lead people down the page and a video at the bottom embedded from YouTube. 7. 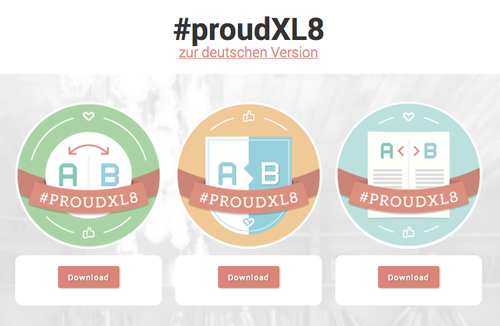 DVUD, an interpreter advocacy organization, offers a download page for digital badges. Why we like it: The call to action is simple and clear and the pages make it easy for users to know exactly what to do. As you can see, regardless of your marketing purpose, Populr can offer help. If you’ve created or come across another POP that belongs on this list, let us know and we would love to feature it!